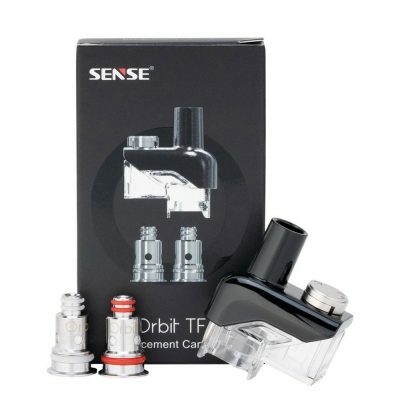 For those of you that know about Sense, you know that their Tanks are the best of the best. And their Coils are probably the top Coils on the market. They do not release new Products every week or few weeks like a lot of the other Chinese Manufactures are doing these days. They take a long time for each new product, making sure to thoroughly test & research & test some more. Their latest line the Screen Products live up their name. The Sense Screen Tank is the Best Tank On The Market. It measures 25mm x 51.2mm. It is made of Resin & Stainless Steel. It has a new Sliding Top Fill System. It has 7mL Juice Capacity.The Adjustable Bottom Airflow is pretty much perfect. 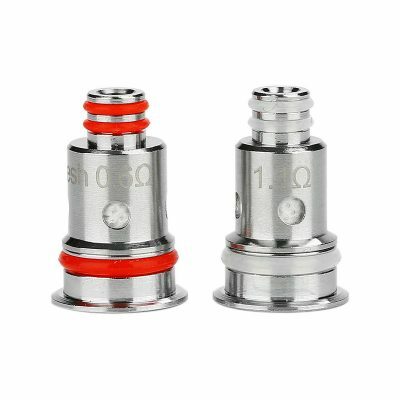 It comes with a 810 Resin Drip Tip that is propriety to Sense. It is available in 3 Colors: Black, Blue, & Red. Their are 3 Coils available: Double Mesh, Triple Mesh, & Quad Mesh. VapingwithTwisted420 did a Review you can watch in the video below or here. 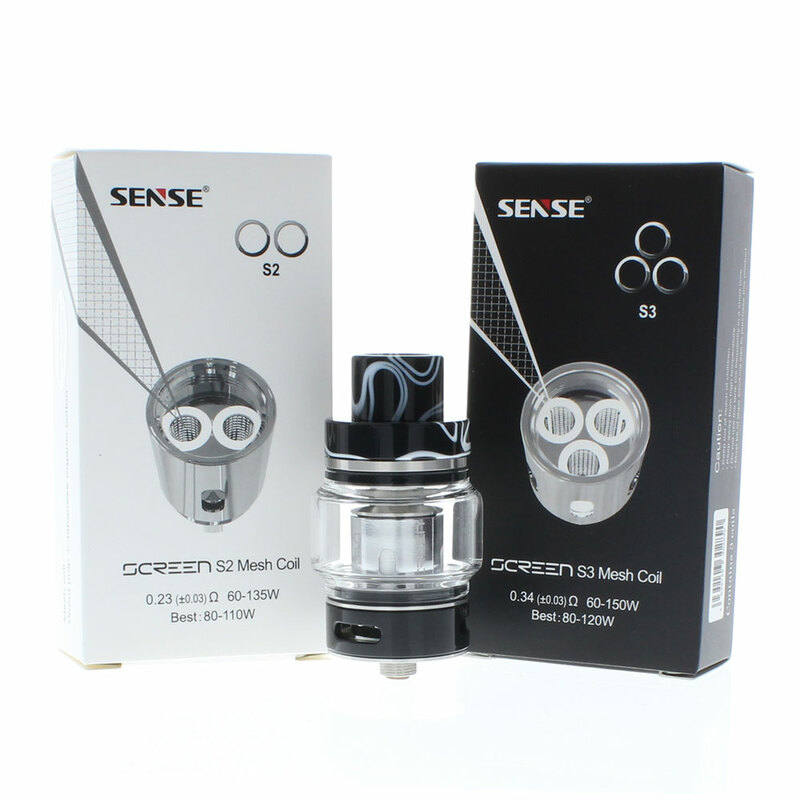 The Sense Screen Mesh Coils are what makes this Tank really shine. They come in a Pack of 3 Coils and are part of their new S Coil System. The Coils are made from Kanthal using Real Mesh Material. Utilizing Japanese Organic Cotton & Fresh Wood Pulp make these top notch. The Wattage Range is 50W – 150W and is only Compatible with the Sense Screen Tank.They definitely produce Massive Vapor & Terrific Flavor.